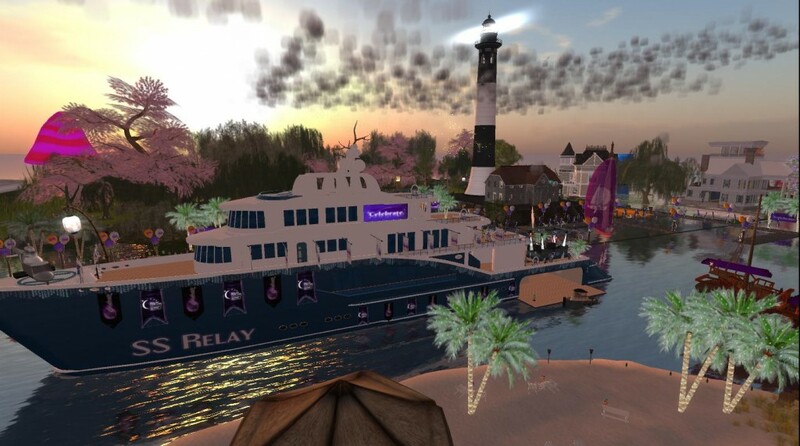 Relay for Life after party at the Reflection sim, featuring the Sail 4 Life region. 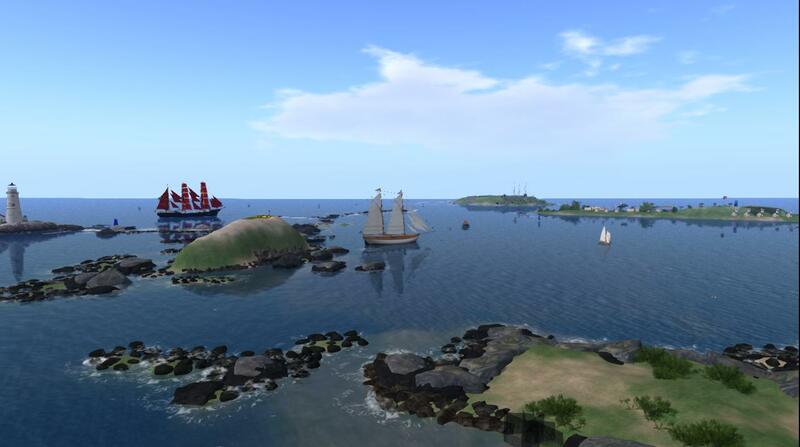 Day 2: Building out the Sail 4 Life parcel of the American Cancer Society’s Relay for Life in Second Life. 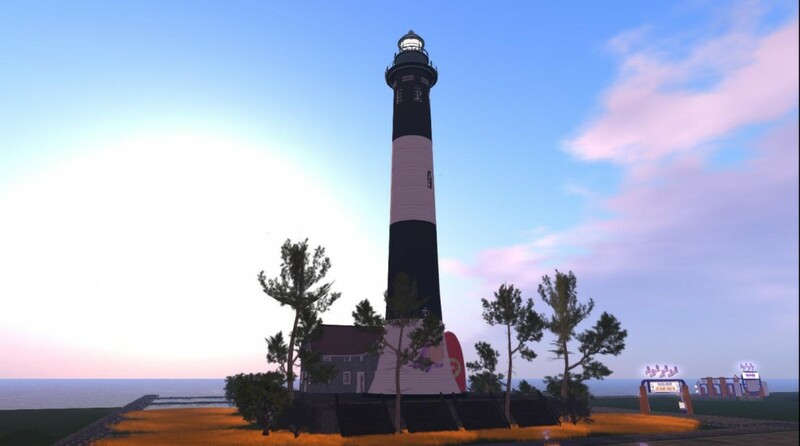 Fire Island Light will be auctioned to raise money for S4L team. 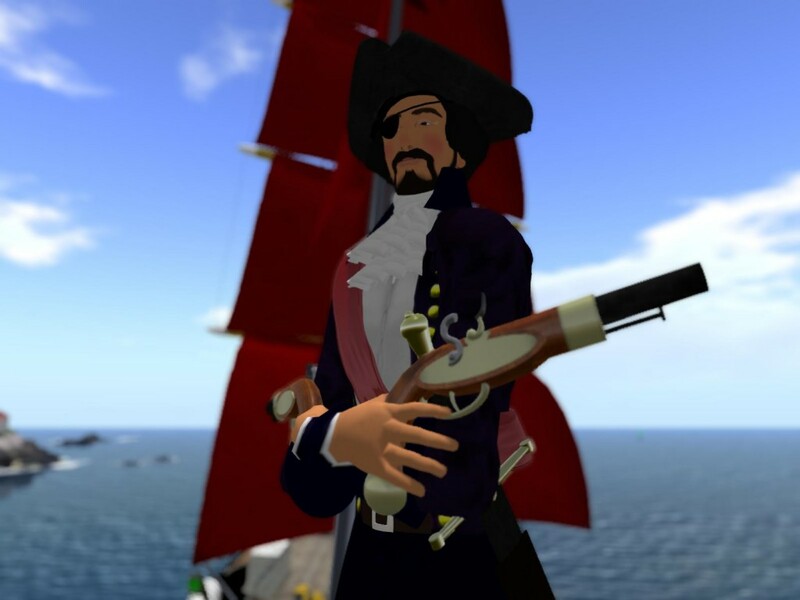 Let’s find a cure!